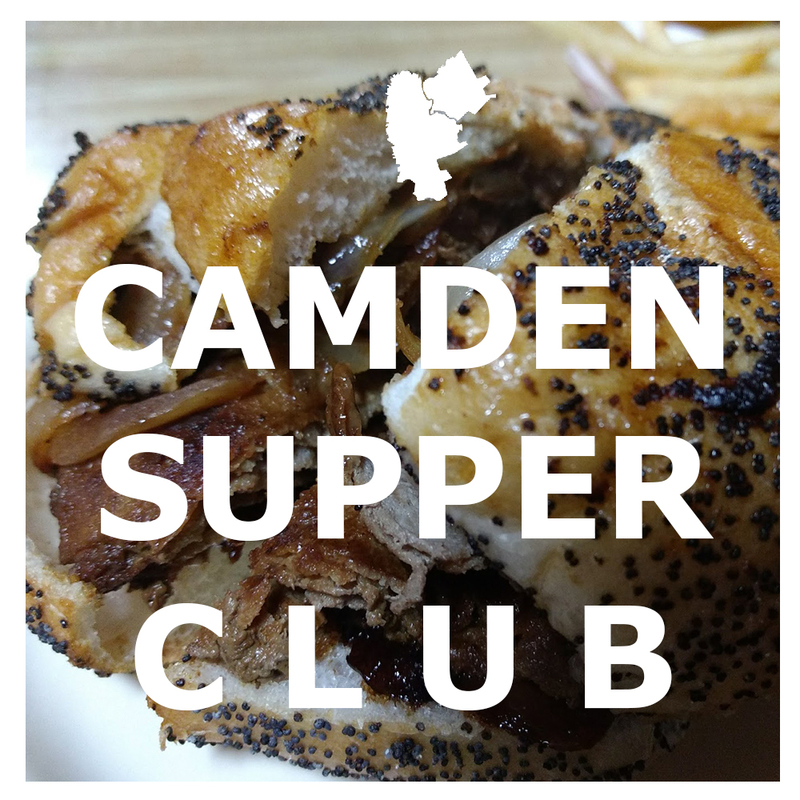 The Camden Supper Club is a dinner event held monthly for people who want to experience the vibrant food scene in Camden through its many neighboorhood establishments. Interesting in having dinner with us? Sign up below.